Looking for a conservatory near you? 3 reasons to get a quote from us! High-quality conservatories are always sure to enhance homes that need that extra bit of space, especially homes that are idyllically located on the evolving North Sea coastline with their far-reaching views. 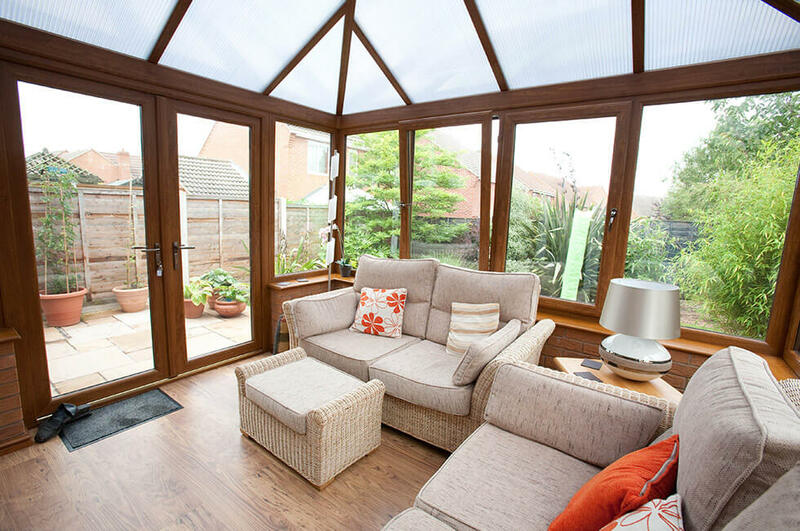 So, if you’re looking to add a cosy conservatory to your Lowestoft home this winter or early springtime, here are 3 reasons to get a quote from us! If you require a Lowestoft conservatory company that genuinely cares about quality whilst offering the best homeowner renovation service, you’re definitely in the right place! As Which? Trusted traders, we’re very proud to be recommended by 100% of our customers. Imagine being one of the first in the country to see the sunrise from your newly installed conservatory. We know Lowestoft better than anyone, so when you have the Dream Installations team behind you, you have utter peace of mind that we will do an excellent job whilst going above and beyond in both quality and service. As Fensa and Plastics Window Federation registered installers you can rest assured that our double-glazed installations offer reliable quality whilst fully complying with the latest building regulations. Not only is plenty of space and large influxes of natural light always guaranteed with a Dream Installations conservatory, so is a comprehensive 10-year guarantee. For the highest performance conservatory products with the best reputation Lowestoft has to offer, we urge you to drop into our extensive showroom for further inspiration or simply send the Dream Installations team an online message to discuss your home improvement options further.